4½ reps and 14 rows = 4" in shell patt after blocking. 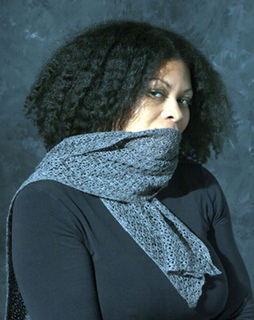 With a simple shell pattern that evokes frost on a window, this merino lace scarf keeps away the chill. Easily alter the look by crocheting a wider or longer version.